The Kenya Power board has boxed itself into a tight corner following suspicious advertisements for new positions of General Managers amid boardroom war pitting its top managers. In the advertisements, KPLC is asking for "12 years working experience 5 of which must be in a senior management in a comparable organization". At least 3 of the General Managers internally picked do not hold the same experience being sought from outsiders. It is also curious why one would need 12 years "working experience" and then require less than half of the same at "senior management". 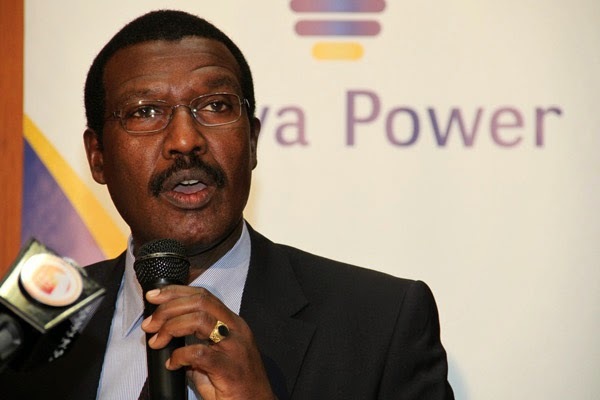 Between July 8-11 KPLC Managing Director Dr Ben Chumo announced several appointments which read as follows:"addressees are notified that the board of directors has made the following senior staff appointments ... The appointments take effect immediately". The board never advertised the positions internally and neither were applications invited before the favourites were invited into the boardroom and hurriedly informed of the changes. A number of them are yet to receive the specific job descriptions and terms thereof. One key manager Mr Sammy Muita resigned before the appointments while another Manager Ms Rosemary Gitonga was demoted after frustrating disciplinary process the board has remained tight-lipped about. A senior and influential manager, who was retained, after unsuccessfully applying for the CEO position, had his former docket split into "management" and "development" and he was handed the management bit. The appointments were largely skewed to members of one community with women suffering low representation contrary to the constitution. With the appointments, former senior managers have been forced to report to their colleagues and in some cases to their juniors. Consumer body, Cofek has received several anonymous messages from persons claiming to be staff of KPLC urging intervention. KPLC's individual majority shareholder is associated with Kenya's First Family. Kenya Power is one of the blue-chip companies whose hawk-eyed and liquid public relations companies do not allow mainstream media to carry what are perceived as "negative stories" about their clients.